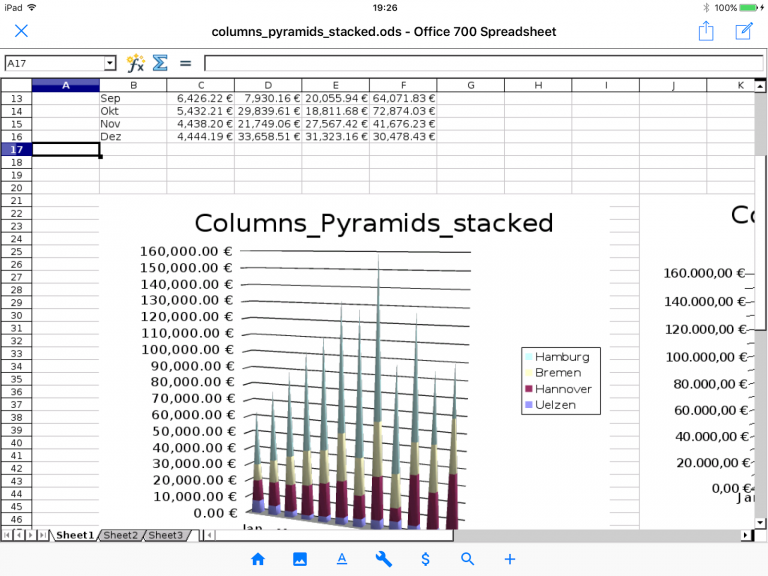 He’s already ported OpenOffice to Android, and now Akikazu Yoshikawa has announced the release of Office 700, "the world’s first port of OpenOffice for iOS". The package includes all the key functions: text editing, spreadsheets, presentation, drawing and just about everything apart from databases. There’s support for opening OpenOffice files, Microsoft Office and many other file formats, and of course your documents can be exported to PDF. What you don’t get is support for macros, printing and protected ODFs, among others. Yoshikwa says it’s taken a year to complete the project, which is probably why he’s asking $3.99 for the finished results. Will anyone be interested? Most users will probably be happy with Documents Free, Google Docs or similar no-cost apps or services, but if OpenOffice is your productivity suite of choice then it may be worth a look. Office 700 is available now for iPad.